Smith, Virginia. The Most Famous Illegal Goose Creek Parade: Tales From The Goose Creek B&B. Eugene, OR: Harvest House Publishers. 2015. Though it took me a bit to become caught up in the small town of Goose Creek, once there, I found it quite inviting. 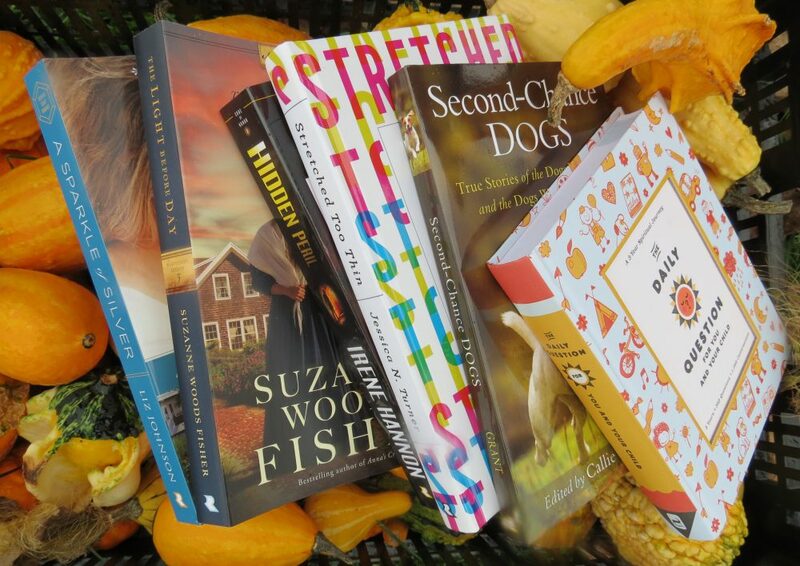 Between the neighbors in the community, the pleasant interactions, the bit of romance, the cuteness of the animals and the lightness of the read, it combined for a perfect mix. 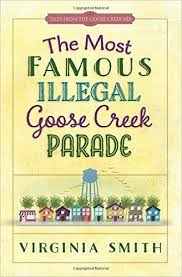 As a wonderful vacation book, ideal for a busy schedule, or in-between heavier stories, The Most Famous Illegal Goose Creek Parade is darling, especially as it will be part of a series. Even the title is fun! Walsh, Dan. Keeping Christmas. Grand Rapids, MI: Revell Publishing. 2015. 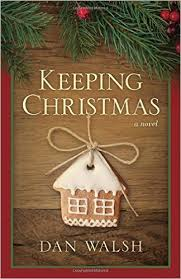 Spending their first Christmas as empty-nesters alone, Stan and Judy Winters are struggling to make it through the holidays. Depressed and unable to imagine decorating or celebrating without her children at home, Judy mourns in loneliness while remembering tradition through the handmade ornaments of years past. Making the biggest sacrifice, Stan hopes to deliver happiness to his wife at a time she needs it the most. Katz, Rebecca. With Edelson, Mat. The Longevity Kitchen: Satisfying, Big-Flavor Recipes Featuring The Top 16 Age-Busting Power Foods. 2013. Full of delicious healthy recipes laced with tons of information surrounding cooking, healthy options, food preparation, ingredient details and health knowledge, The Longevity Kitchen encourages longevity of cooking, health and life. 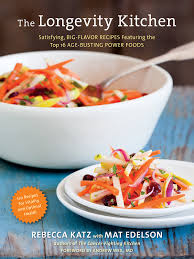 Acting as almost a cooking-coach, author Rebecca Katz starts with the basics, progresses through culinary knowledge, shares health information along the way, and provides success with tasty meals, all while holding a hand and offering encouragement through the process. Main dishes, sides, nibbles and sweet treats all combine with powerful information and power foods to make a lifestyle and quality of life difference. Explaining how the body uses and processes food followed by the 16 most powerful foods readily available, this book has the power to change the quality of your life. Not only did I learn about the super foods but also many other valuable foods and their importance to good health. Part cookbook, part textbook, part life-coach and part pictures, not only did I learn a lot but I also changed my way of thinking concerning food, as well as obtained some really yummy, nutritious new recipes. Rawlings, Naomi. 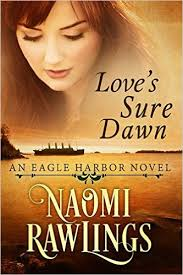 Love’s Sure Dawn: An Eagle Harbor Novel. Cedar Lake Press. 2015. Yet again, Naomi Rawlings amazes me, stirs my emotions and convinces why she is such an accomplished author. Left pondering how I can enjoy this novel even more than the previous one which I thoroughly loved, I am also deciding how I will wait for the fourth book in the series. Very familiar with Eagle Harbor, Michigan, I am astounded at the exactness with which Love’s Sure Dawn exemplifies the landscape, characters and town. Piquing my interest with her novels, I visited and researched the lifesaving station across from the Eagle Harbor Lighthouse and really learned quite a bit. As one of my favorite authors, this particular novel may be my most treasured one this year. Mason, John. 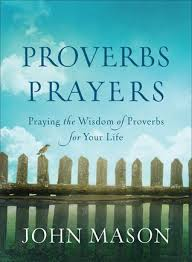 Proverbs Prayers: Praying the Wisdom of Proverbs for Your Life. Grand Rapids, MI: Revell Publishing. 2015. Aiming to help others pray the Proverbs scriptures, John Mason writes from his own experiences and life changes having prayed the Proverbs himself. With guidance to read each Proverb and then pray the corresponding prayer, Proverbs Prayers provides the tools necessary to experience God’s presence, wisdom and strength in life as never before. Set-up as a friendly devotional in thirty concise sections filled with magnitude, blessing and grace, the Proverbs principles are chronicled and noted at the end for a quick reference. Such punch encapsulated in a smaller devotional book! Taking the approach of studying the scriptures in a smaller-scale method, I thought this book on the Proverbs was perfect. Reading the scripture and praying each included prayer kept everything in one handy place giving me the necessary time to concentrate on the devotion. 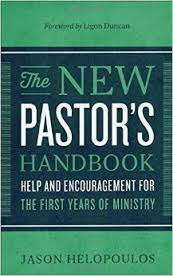 My favorite part was the conclusion listing of the Proverb principles with the coordinating scripture and brief thought. A perfect gift, devotional, Bible study or personal tool, Proverbs Prayers even comes complete with a beautiful peaceful cover. De Laurentiis, Giada. Happy Cooking: Make Every Meal Count…Without Stressing Out. USA: Pam Kraus Books/ Crown Publishing. 2015. 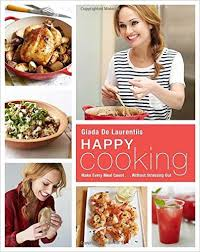 Embarking on a new season in her life while writing her eighth cookbook, author and chef Giada De Laurentiis chronicles her many healthy, happy and creative recipes in her newest book, Happy Cooking. With snacks, pastas, vegetables and treats as well as clean eating and weeknight favorites, time-saving tips, healthy eating strategies, and special occasion ideas all compliment each other in an attractive cookbook. Gorgeous pictures fulfill the pages with easy to follow recipes, directions and unique ingredients paired with more everyday foods. Star of Food Network Giada at Home, she recently opened her own restaurant in Las Vegas, guest appears on The Today Show, and shares even more recipes and tips in her digital magazine. 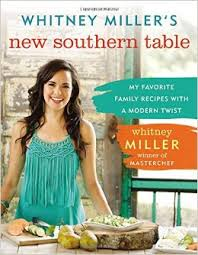 Usually watching her Food Network show while putting in miles on the elliptical, I was thrilled to have the recipes in a cookbook (rather than trying to remember the ingredients while pedaling). Clean eating accompanied by beautiful pictures, tasty recipes and healthy-living ideas create an ideal book for my kitchen. Though some ingredients will be new to my meals, they are not necessarily hard to find. Always looking for new creations, especially from a trusted chef, this book will be opened often and additional copies most likely gifted. Gabhart, A.H. Murder at the Courthouse: A Hidden Springs Mystery. Grand Rapids, MI: Revell publishing. 2015. Sometimes in the midst of all the more serious, deeper, emotional books I read, I need a lighter, cozier, more fun book to read…and I found it. 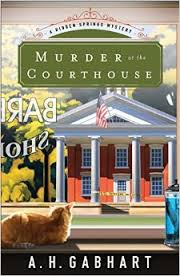 Murder at the Courthouse is well written and skims along in an easy manner yet still provides twists and turns in a “who-dun-it” novel. As the first story in the Hidden Springs Mystery series, I look forward to continuing with the main character while getting to know others too. Fitting the intended genre for me, this book turned out to be a delight. Tanzilo, Robert. Hidden History of Milwaukee. Charleston, SC: The History Press. 2014. Touring behind the scenes of many famous landmarks in Milwaukee, author Robert Tanzilo (of OnMilwaukee.com) shares many secrets of this old German-heritage city. An old Milwaukee brewery, a basement indoor running track at Juneau High School, the famous Wisconsin Gas flame, the Soldiers’ Home near Miller Park (home of the Brewers baseball team), the Dome of the Basilica of St. Josaphat and the Pabst Theatre are just a few of the many monuments visited in the book, Hidden History of Milwaukee. Full of interesting information, older black-and-white pictures and personal accounts of the author’s excursions, it makes a visit to the city even more informative and enjoyable. Reading books on the history of a city can be so engrossing and educational, especially when it includes behind-the-scenes pictures and information not always available to the general public. A wonderful way to “visit” a place, sometimes the information leads to further investigation and even more knowledge gained. This book would make a great tour-guide to the city of Milwaukee, especially if read before the trip. 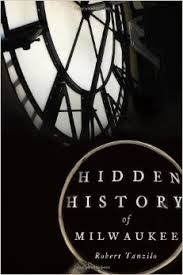 One of the several books in the Hidden History series, I plan on reading the others now as well.